We are getting some great feedback and I can’t stress enough how much we appreciate you taking the time to test run our game. 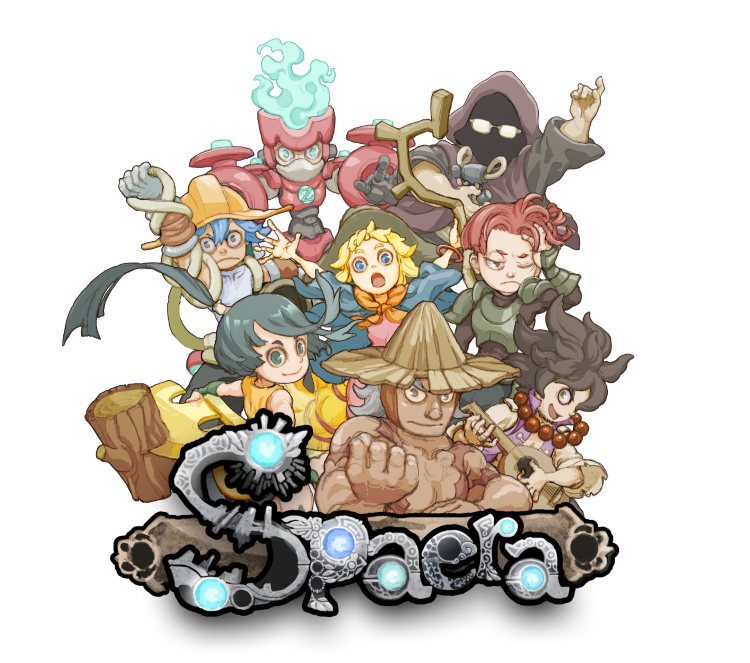 Now that Spaera is openly available, I would like to answer some common questions we’ve received. Our primary goal for this phase of Beta is to stress test our infrastructure and give people the opportunity to give us feedback on how the game feels and plays. We realize there are a lot of features that many of you would like and we want you to know that most of the requests are already in our pipeline for future versions. For now, we want to know if you, our customers, are having fun with the core mechanics of the game. Leader boards, achievements and other quality of life features will come in due time. -The Special Abilities shown under your character’s portraits, when activated, will execute the corresponding magic skill level. 1 Orb stored will execute the 1st spell of your character, and 2 Orbs stored will execute the 2nd spell and so on. For game play balance reasons, one cannot, for example, store 4 Orbs and use a level 1 spell 4 times. -Pay attention to the shared deck of play pieces between you and your opponent. Spaera does not have a “store piece” function because you have some control over what you and your opponent get next since the player who lands first gets the next piece! Play strategically! -Online Arcade mode is currently our primary focus. In this mode, you will be queued in our matchmaking server for the next available Spaera player to play against. Before a proper opponent is found, you are free to practice against the CPU until someone “challenges” you. (Pro tip: if you don’t feel like playing the cpu, you can wait in the character selection screen or the resume game screen until our servers find you a match) There are many more intricate details left to be explored, so I leave you with these tidbits for now. Besides, it’s more rewarding if you figure them out yourselves! Again, we greatly appreciate the feedback and hope to see you online for a few matches!